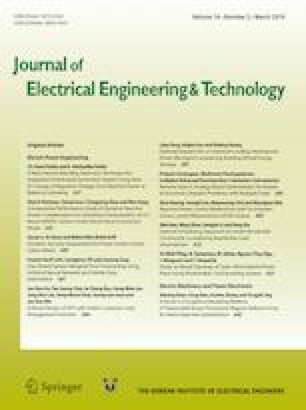 As the fossil energy exhausted and the environmental climate worsening, renewable energy became the main force to promote the transformation of the energy structure, This paper establishes the new evaluation index system of the issues and put forward the evaluation model for economic operation of distribution network under the background of energy internet based on the fuzzy comprehensive evaluation methods. Firstly, the new characteristics of energy internet are discussed from the aspect of regulation mechanism, energy hub, grid structure, demand management, social participation and consumptive balance. And the index system is established by the various new demand to the distribution network. Secondly, the index weights are selected by the analytic hierarchy process. Membership degrees and scores of evaluation are calculated by fuzzy comprehensive evaluation methods. Ultimately the evaluation levels were obtained. Finally, the validity and effectiveness of the method proposed were confirmed through theory analysis and application example.